Anthony Honeyball is eyeing possible trips to Naas or Uttoxeter for his Randox Health Grand National hopeful Ms Parfois. The Leinster National at the Irish venue on March 10 or the Midlands Grand National six days later could feature on Ms Parfois' agenda on the way to Aintree or the Irish National at Fairyhouse . 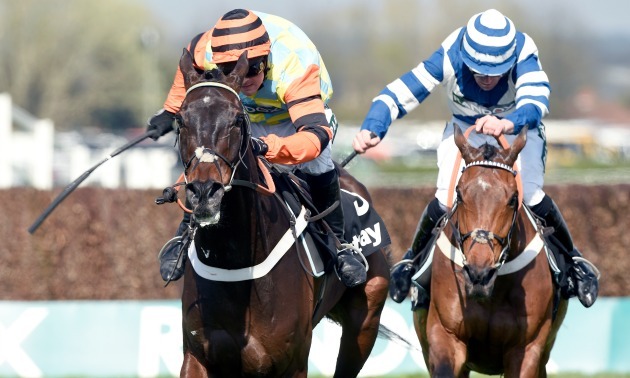 Ms Parfois would be trying to buck the weight of history should she line up in the main event at Aintree, as no mare has triumphed since 1951 - but Honeyball feels she would be weighted to do herself justice. 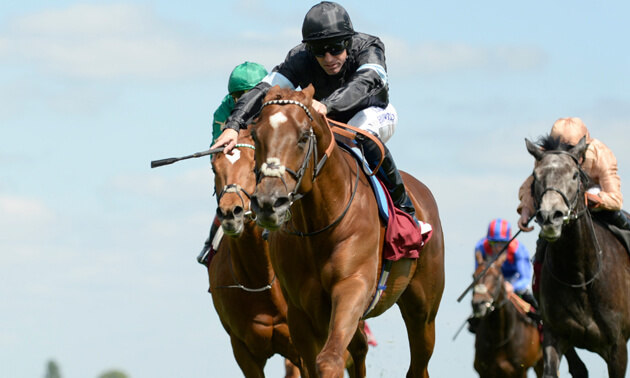 He said: "I have had a good look at the weights and Ms Parfois is on 146, which is her actual rating. If she got in the National, the top-weight ran and the ground was suitable, you would have to think she would run well. "She ran very well at Aintree last year when second in the Grade One novices' chase. We have just had a bit of a topsy-turvy season really and the horses were not right earlier on. "It is hard to know where we are at the moment, although some of them have come out and won recently. 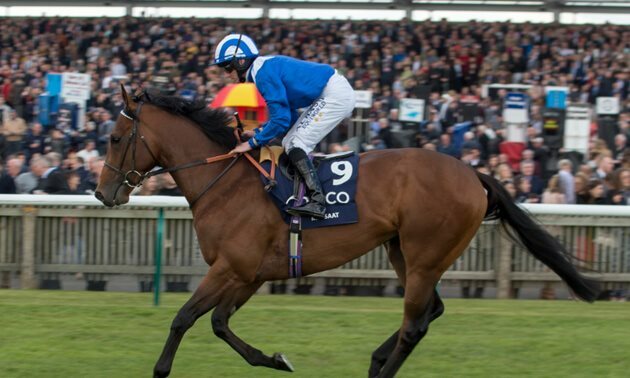 "If we can get Ms Parfois running like she was last season, there has to be a big race in her if the ground is soft to heavy, or soft, good to soft would be fine with some rain about. 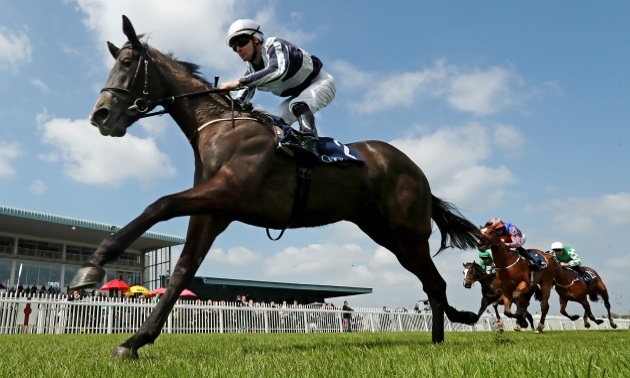 "At the moment we are looking at taking her to the Leinster National in early March and we are also looking at the Midlands National, Aintree and the Irish National for her. "It has been very difficult as we wanted to run Ms Parfois in a mares' race at Exeter the other day and that was abandoned. We also looked at Wincanton over the weekend but the ground was not suitable. 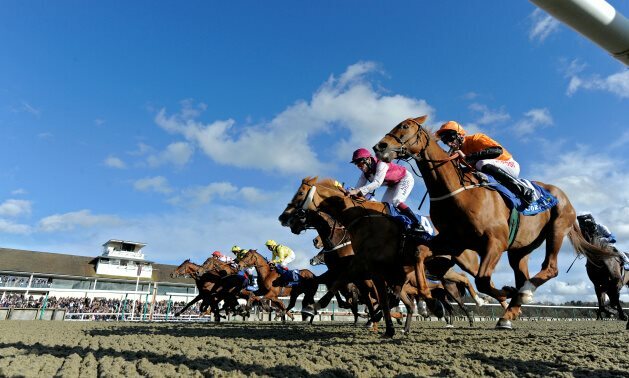 "Either of those races would have been a good baby step for her, but now she will have to go straight into the deep end in one of the big handicaps. "The only race she would be entered in at the Cheltenham Festival is the Ultima Handicap Chase, but unfortunately that race takes place on about the only day that her owner won't be able to go racing. "Because of the season we have had, he doesn't want to miss her when she runs. "Ms Parfois wasn't right when she ran in the Ladbrokes Trophy, which was a shame because that looked a golden opportunity for her. We are ready to have another go with her now and see where we are." Honeyball could have a second string to his bow at Aintree in the shape of Regal Encore, who finished eighth at Aintree in 2017. 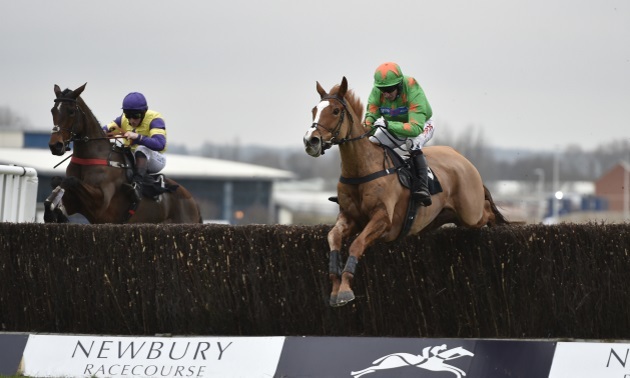 The trainer added: "Regal Encore ran very, very well in the 2017 Grand National and was definitely value for a lot closer than he actually finished - he hunted and popped round before making up a lot of ground. He got a bit tired before staying on again. "He is pretty versatile as regards the ground. Anything from good through to good to soft or even soft is fine for him."